This beauty has GREAT LOCATION!!! 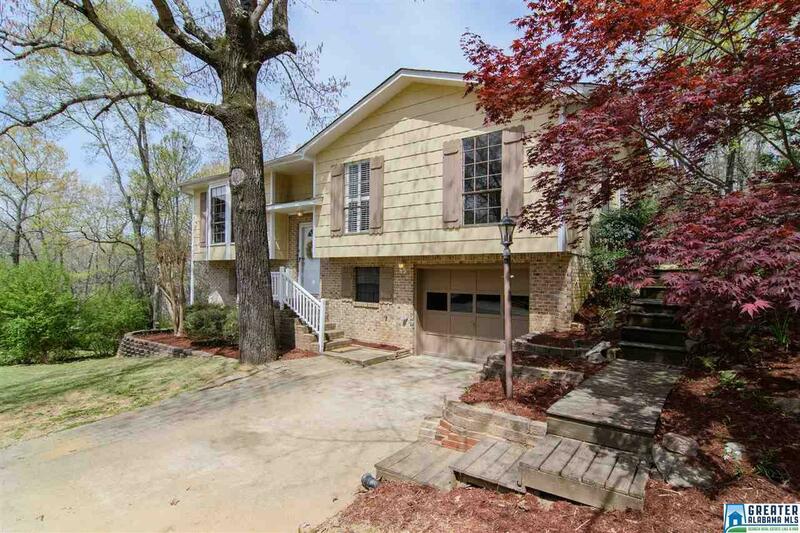 Its within a couple miles of shopping, interstate access and Downtown Fultondale or Gardendale! 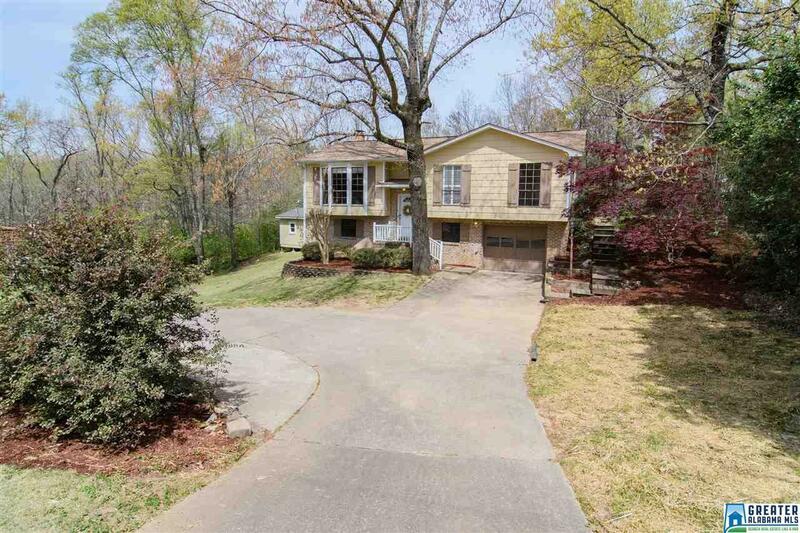 In this home you will be greeted with spacious rooms on the main level! Make your way with a cold drink or cozy blanket to the screened in deck just in time to enjoy those breezy Spring days and hot Summer nights! Or settle in for a movie by the fireplace in the spacious den located downstairs! 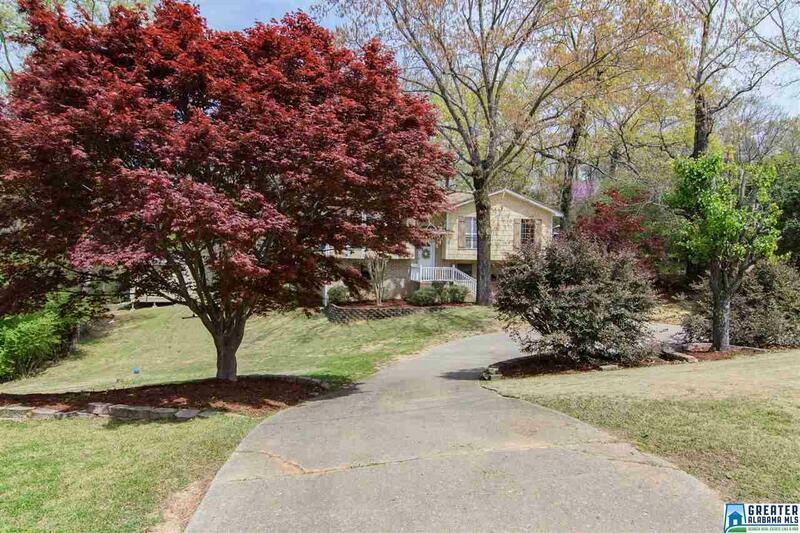 This home is beautifully landscaped, has a circular drive and located on a dead end street! What more could you ask for?? MOVE IN READY AND PRICED TO SELL! Listing provided courtesy of Local Realty. 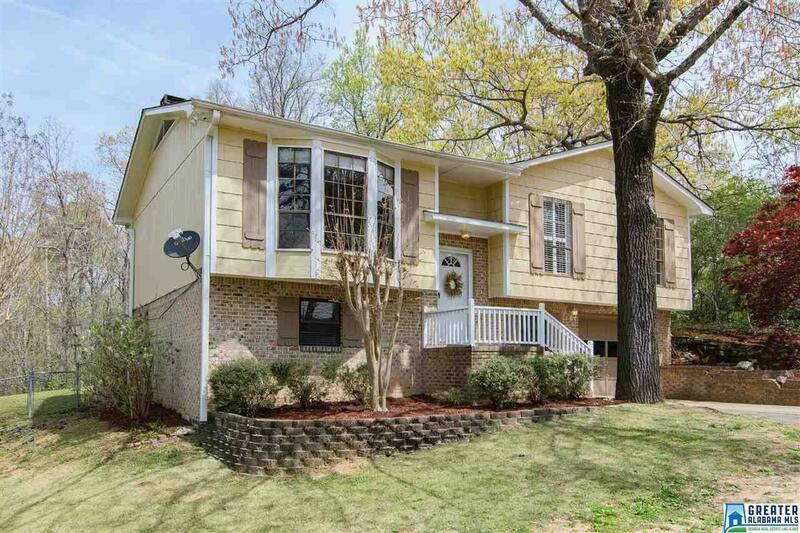 © 2019 Greater Alabama Multiple Listing Service, Inc.